Tim Rogers started his painting career locally at 18, and after 2 years of savings, put himself through college. After college, he painted all over New England. Then, the West Coast and the Painted Ladies of San Francisco, and then joined the painters union in Reno, Nevada in 1980. After working his way through apprentice 2 years, journeyman 2 years, to a master painter, he then returned to Fairfield County where he started Able Painting in 1987. At 57 years of age Tim has been has been providing residential painting and restoration for over 39 years. Tim Rogers is well known throughout Fairfield County and beyond with his expertise in restoration painting and house painting services. When you get an estimate for our house painting services, we can provide you with hundreds of references in the area. 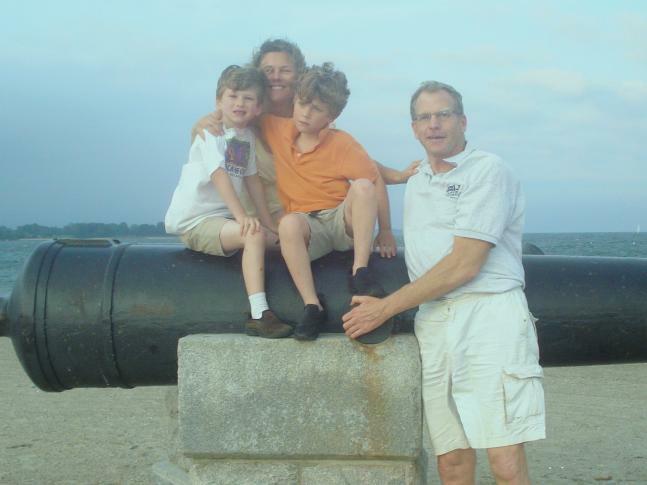 Tim was born and raised in Weston, and lives in Fairfield County with his wife and children. Able Painting & Restoration is your local family owned company for home restoration and painting Redding,Bridgeport, Ridgefield, and throughout cities in Fairfield County Connecticut. We specialize in both exterior painting and interior painting services since 1987. 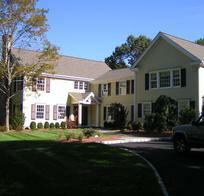 Contact Able Painting & Restoration to get a FREE estimate on any of our house painting services at (203) 431-6487.